This is a guest post authored by Mayumi Ishikawa. She is working as a writer and public relations manager for FabCafe, the fabrication studio by Tokyo-based digital creative agency Loftwork. 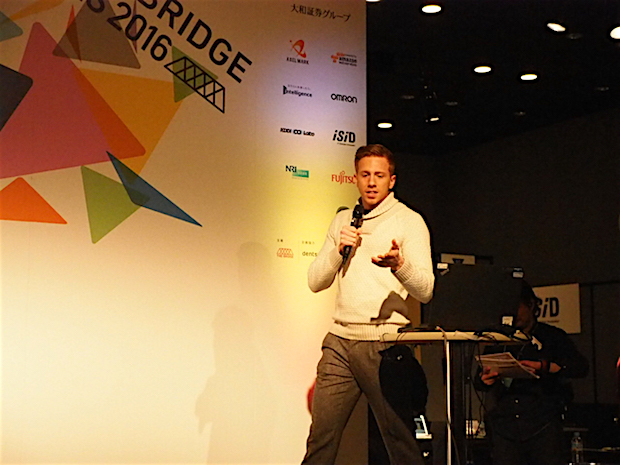 This is part of our coverage of The Bridge Fes 2016. 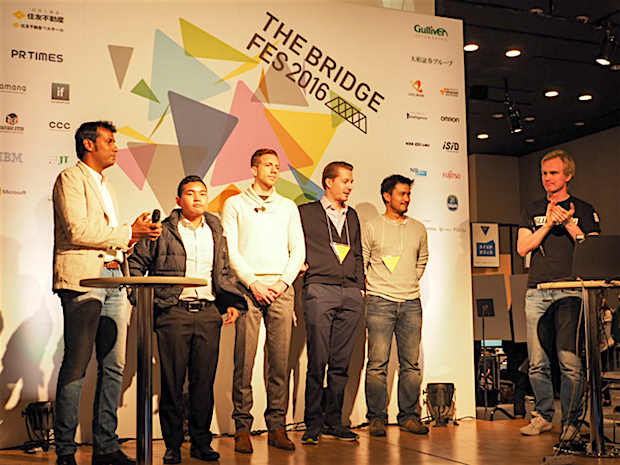 In collaboration with e27, Singapore-based startup news blog covering the startup scene in Southeast Asia, five startups from Japan and the Asia Pacific region delivered their pitch at The Bridge Fes, The Bridge’s flagship showcase event which took place in Tokyo last month. This session was emceed by Antti Sonninen, CEO of Slush Asia. PawnHero provides locals with pawnshop services online. In the Philippines, there are about 18,000 pawnshops nationwide but their typical monthly interest is as high as 10 percent. Only jewelries and such articles can be accepted for pawning while bringing articles to a pawnshop is usually time-consuming. 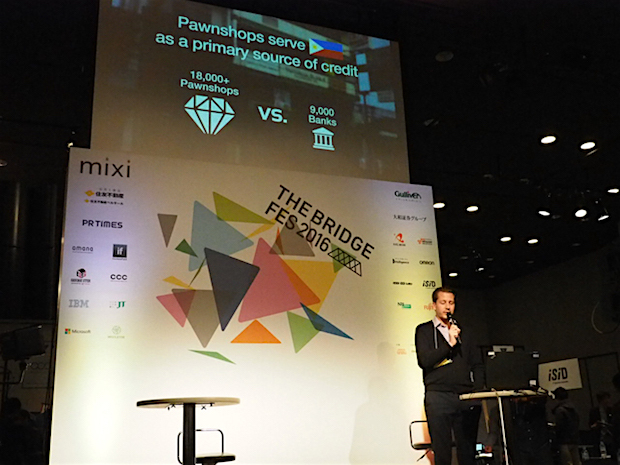 PawnHero allows one to get a rough estimate by sending a snapshot of an item for pawning via their smartphone. When one is satisfied with the price presented, one can send it to the PawnHero center by courier so one can get the cash when PawnHero completes evaluating the exact price. Dealing with $645 worth’s per hour in the Philippines, the company plans to expand to China and Vietnam. 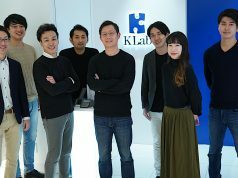 The company provides users with cards so that they can withdraw money at a teller machine, use it for paying utility bills, make e-commerce purchases, mobile top-up and money remittance to other people. Making the most of this service, PawnHero Chairman David Margendorff says that he wants to promote financial inclusion in emerging markets. When website owners simply enter the URL for their website following signing up for the service, WOVN.io will fetch the content of the website and list elements comprising it such as buttons and texts on a screen. The owners can choose from two types of translation – machine translation using Google Translate and human-powered crowdsourced translation using Gengo, supporting up to more than 26 languages. The team is aiming to make all websites around the world accessible by anyone on the planet, surmounting language barriers. SELLinALL is a cloud-based system that allows retailers to submit their merchandise to nine different e-commerce platforms including Amazon, eBay and Facebook, manage these inventories in an integrated manner. 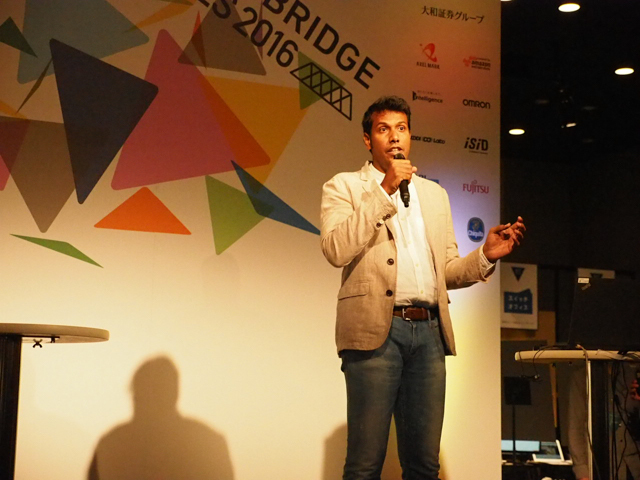 Founded by engineers and others who had been working for the Singapore office of eBay for ten years, SELLinALL wants to expand into the entire Asian market while extensively exploring potential local partners, according to the company’s founder Vikraman Ilango. Upon foundation of the ASEAN Economic Community late last year, market expansion and human mobility in the region became facilitated, causing much congestion at international airports. 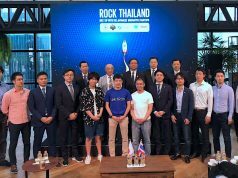 BorderPass is a solution for simplifying the immigration process at airports within the region for ASEAN inhabitants, enabling them to set foot on foreign soil without forming a long queue. BorderPass records profiles and travel history of users. When they book a flight to a certain country, their profiles and history are transferred to the country’s immigration authority in advance so that they can streamline the process when entering the country. Making the most of image recognition technology, the platform can recognize faces of travelers at passport control to help the authority fulfill their duties. Aiming to be adopted at airports in Kuala Lumpur, Singapore and Bangkok, the company’s plans to conduct pilot programs with two airline companies and four airports in the three relevant countries. 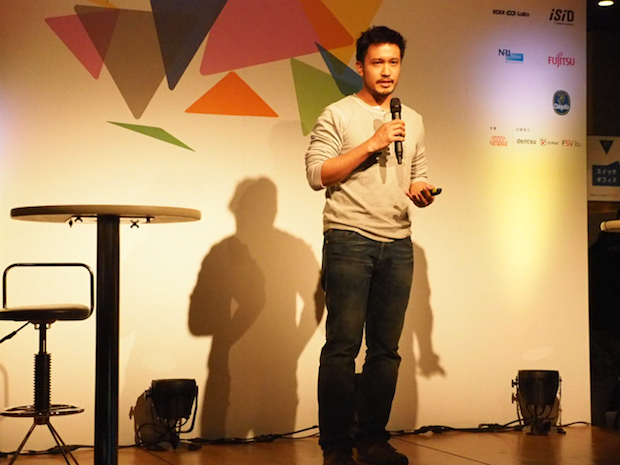 Cropital is a crowdfunding platform for farmers in the Philippines. Ruel Amparo, CEO and founder of Cropital, explained by citing the story of a local farmer using the service. The farmer is 56 years old with a monthly income of less than $50 but has a lot of debts. There are about 10 million farmers in the Philippines, but two thirds of them such as the cited farmer are forced to live below the poverty line. Cropital allows backers to choose farmers and gardens to invest in. Leveraging the funds from backers, farmers can invest in farm equipment and productivity improvement. Benefits from that will be returned to the backers after harvesting crops. Regarding the distribution ratio of the revenue given by the Cropital platform, farmers and backers take 70% and 20% respectively while Cropital holds 10% as commission plus 5% transaction fee. It also has an aspect of a social impact investment to improve the local society in the Philippines. Thanks to community partners helping farmers launch their crowdfunding campaign, farmers don’t need to have a high IT literacy to use it. 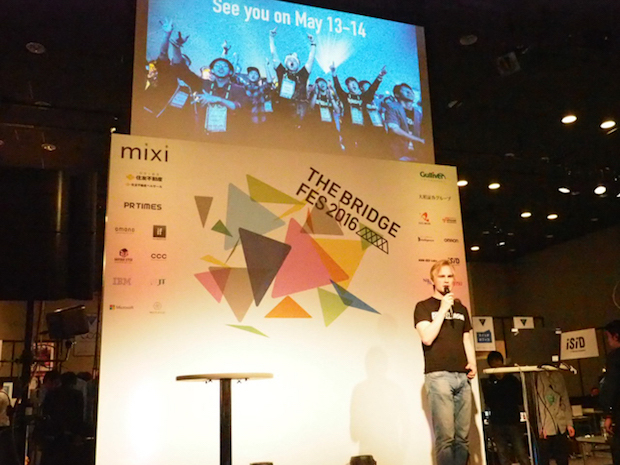 Following these five pitches, this session’s MC Antti Sonninen, CEO of Slush Asia, introduced this year’s Slush Asia event taking place on 13th and 14th of May in Tokyo’s suburb. 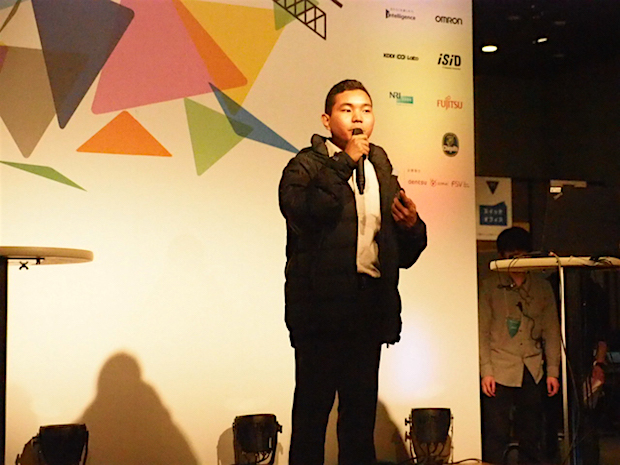 Slush Asia became one of Asia’s largest global startup events and attracted more than 3,000 people attending the one-day event last year. 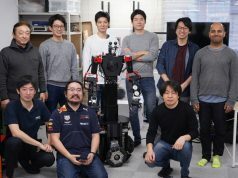 He claimed that this year’s event will be larger than that of last year, scheduling a big hackathon event for startups from 6th to 8th of May.